There are many celebrity couples that we are completely obsessed with today, but among all of them, there is one that takes the crown, literally. 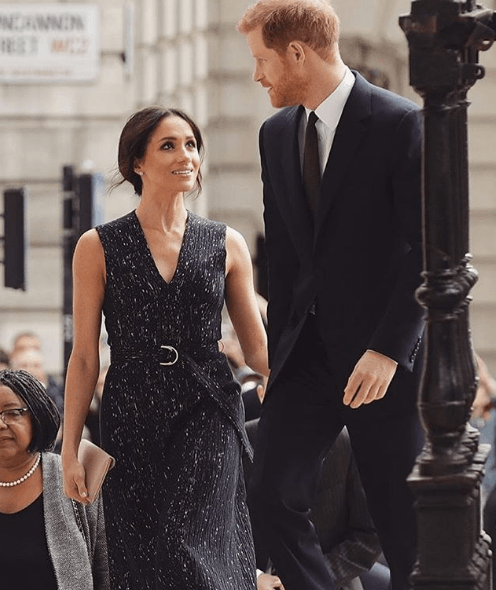 Prince Harry and Meghan Markle have won the 2018 and have turned their relationship into a beautiful fairy tale that we do not want to miss even a second, and that is why we bring you this small list of images related to the royal couple. 13. The prince enjoying a family moment - An adorable photograph in which we can appreciate Harry having fun with his mother and family regardless of their royalty status. 12. 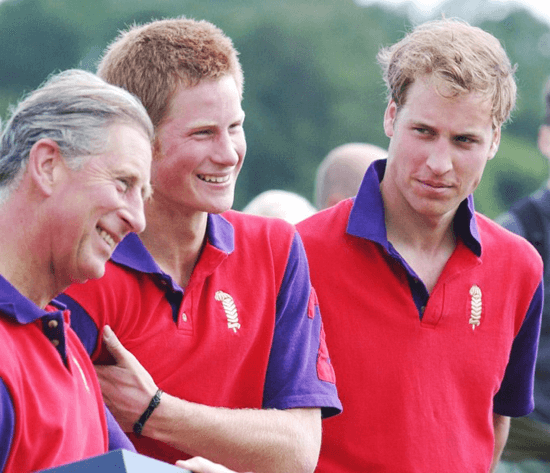 Being royal since birth – Harry took great care of his mother and his presence in the various events they attended, maintaining his presence as a member of the royal family since childhood. 11. Markle's feminist work began at an early age - An 11-year-old Meghan was offended by macho messages and the implicit sexism of commercials of that era in a video made for her social studies class. 10. 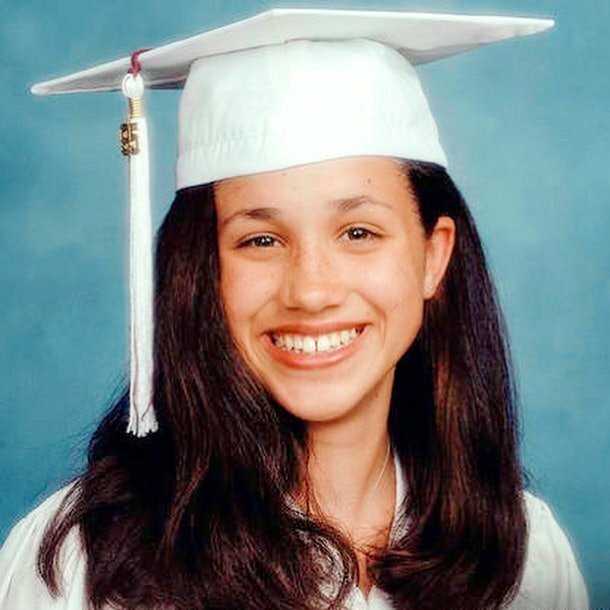 Meghan's graduation photo shows her beauty - The Duchess has always been a person full of smiles, and we can see it in her graduation picture of the private high school, Immaculate Heart, in Los Angeles. 9. A little time with his brothers - Since his uncomfortable years of adolescence, Harry always had his charms. As we can see in a polo match with his brother, Prince William. 8. 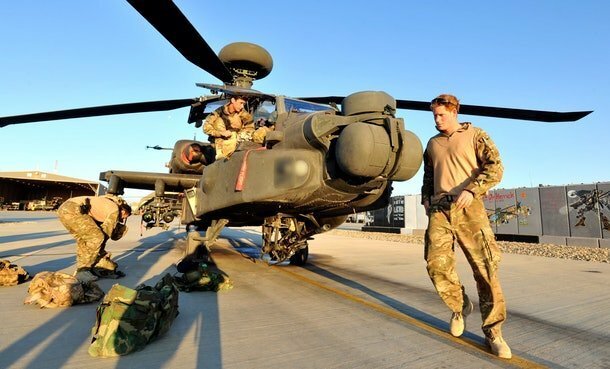 Harry was in Afghanistan - Although many people believe that Harry is nothing more than a spoiled child of royalty, the truth is that he is a war veteran who was sent twice to Afghanistan and flew a helicopter. 7. Meghan participated in "Deal or No Deal" - Although we know her for many other things, currently for being the Duchess of Sussex, Meghan came to have the happiness of many people in her hands when she was one of the briefcase's models in the program "Deal or No Deal". 6. 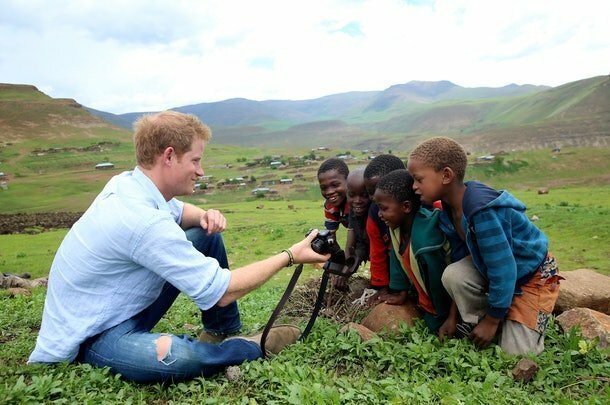 Harry and his charity work - Prince Harry has toured the world helping all possible people, among whom were the people of Lesotho, Africa, where he helped build the Mamohato Children's Center. 5. 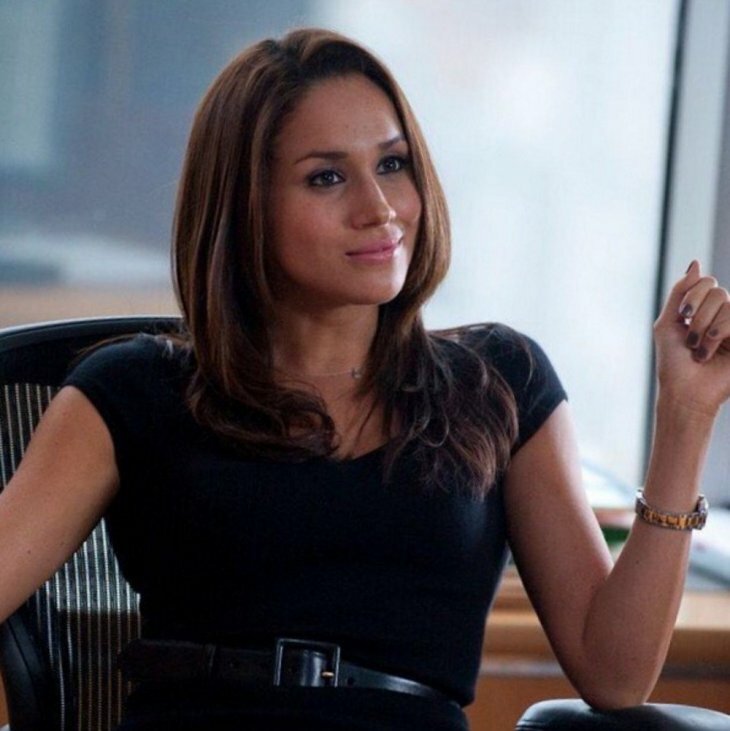 The opportunity of Meghan in "Suits" - One of the greatest opportunities, and the reason why many people know her, was the role of Rachel Zane in Suits in 2011. This program served as a platform to acquire much more fame and start to work in the UN Women. 4. 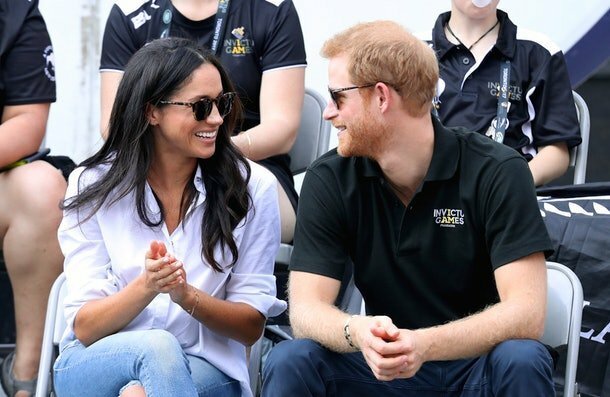 The love of Harry and Meghan was very evident in the Invictus games - Harry and Meghan attended the Invictus Games, where their romance was more than evident at the moment when they thought that no one was watching them and they were somewhat affectionate. 3. 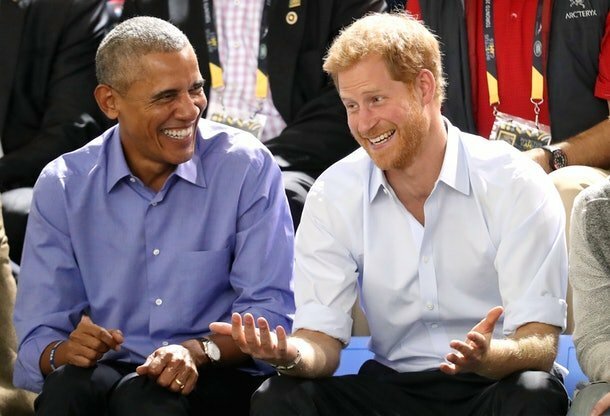 The epic friendship between Harry and Obama - The friendship between Prince Harry and the former president of the United States, Barack Obama, fills us with much happiness and some nostalgia, it was a friendly relationship that we loved to witness. 2. 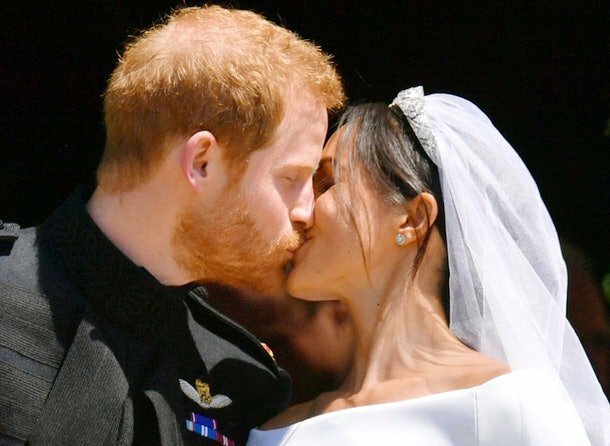 The happiness of Harry and Meghan - It's not exactly a retrospective photograph, but it's one of the most iconic images of love between this couple. Also, you could not expect us not to include a photograph of the royal wedding in this selection, right? 1. An ideal couple - Both Meghan and Harry have come a long way to get where they are today and have achieved very impressive things. So we cannot do anything other than wishing them a happy and prosperous life together. What do you think of this beautiful royal couple? We cannot help but fall in love with them every time we see them in some presentation or meeting of the royal family. Their style, dynamism and the way they relate to each other makes us smile and wish that they stay together and happy until they are the age of Queen Elizabeth II.